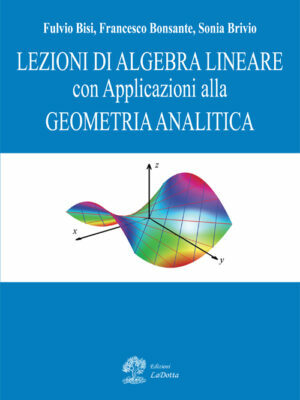 This book collects exercises and exams, with the corresponding solutions, given by the authors at the Numerical Calculus course taught by the first author since the academic year 2006-07 for the degree in Mathematics and Computer Science, firstly at the University of Verona then at the University of Padova. Every exercise is followed by some hints and by its solution, except from some exercises that are left to the reader. All chapters contain also a section of exercises On paper. Such exercises are intended to be done without a calculator but only with pencil and paper. This collection can be considered as a training book. Therefore we suggest the readers to consult and examine other books of exercises and also material available online and at the web site of the first author. 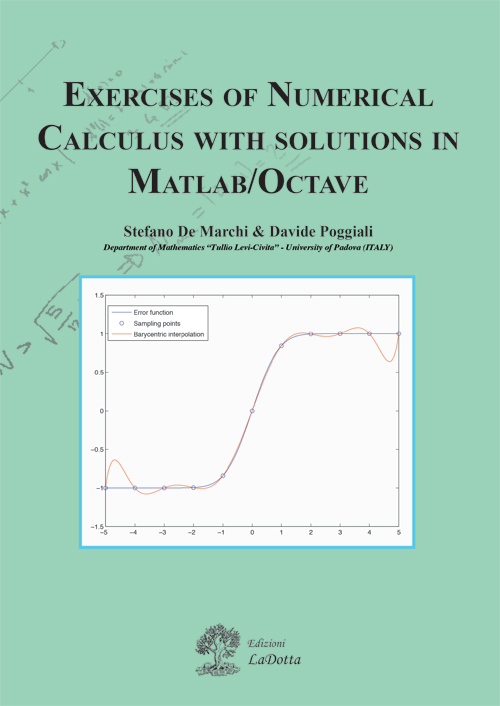 Stefano De Marchi is associate professor of Numerical Analysis at the University of Padova. He is author of more than 100 papers, many of them on multivariate approximation with polynomials and radial basis functions. Recently he has been involved on rational approximation also with radial basis functions. 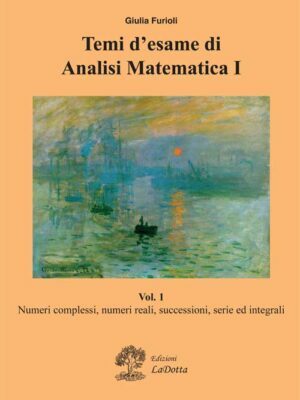 He is one of the discovered of the so called “Padua points”a unisolvent set of points of the unit square explicitly known with near-optimal Lebesgue constant growth. He is editor in chief of Dolomites Research Notes on Approximation, electronic journal that since 2008 is collecting papers of researches done or started at the Dolomites Workshops on Constructive Approximationor Dolomites Research Week on Approximation. He is also co-founder of the CAA Research Groupbetween the Universities of Padova and Verona and one of the coordinators of RITA, Rete ITaliana di Approssimazione. Finally he is member of the editorial board of a series on Applied Mathematics and reviewers of many applied mathematics journals. 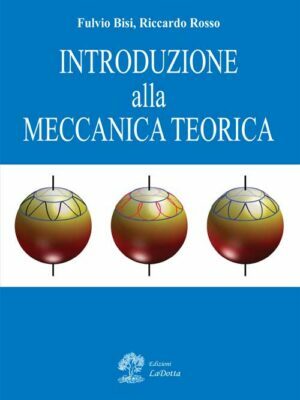 For more details see the web page www.math.unipd.it/~demarchi. 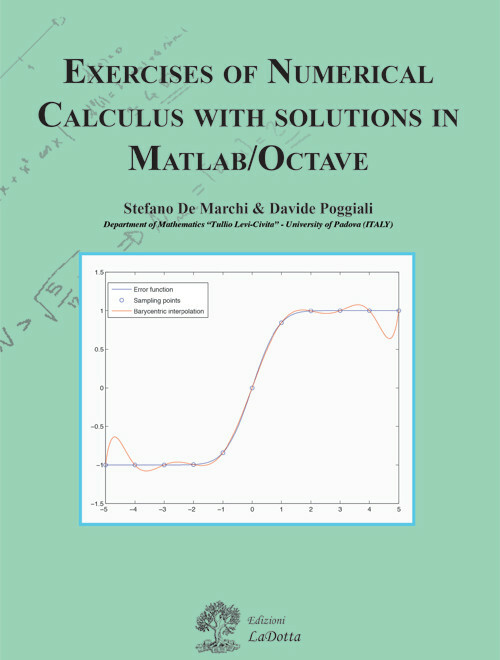 Davide Poggiali is post-doc at the Department of Mathematics “Tullio Levi-Civita” of the University of Padova. 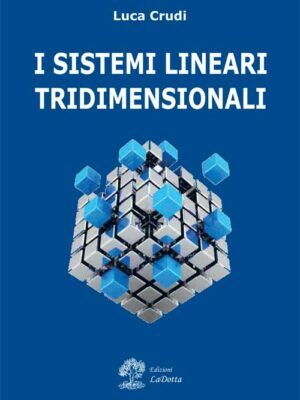 He received the Ph.D. student in Neuroscience at the University of Padua in 2017 and his master’s degree in Mathematics from the University of Padua in 2012, with a thesis on numerical methods for medical image reconstruction. Currently, he is collaborating with the research group on Multiple Sclerosis and to the interdepartmental research group between Nuclear Medicine, Medical Physics and Mathematics. He is author of 10 papers in the most important journals of neurosciences and medical imaging. For more details see the web page www.math.unipd.it/~poggiali.